Found 4 file extension associations related to Plex Home Theater and 1 file format developed specifically for use with Plex Home Theater. 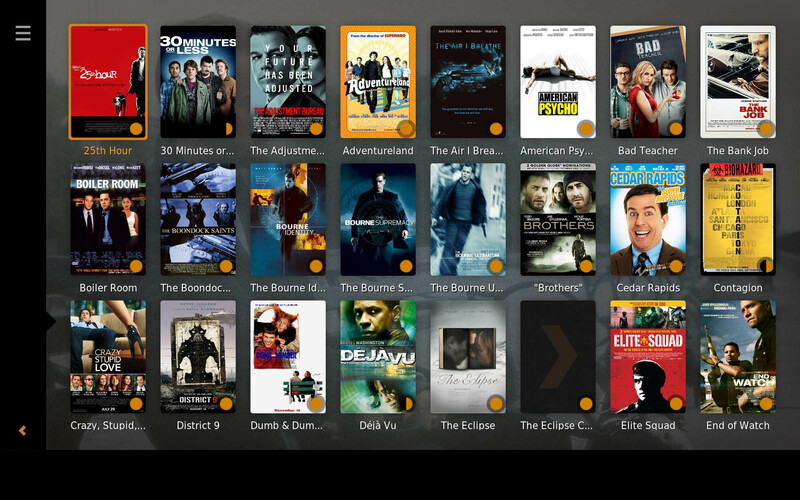 For the ultimate experience, install Plex Home Theater on a dedicated computer for your TV. It's optimized for the big screen and supports a wide variety of formats with high-definition audio, native framerates, and more. If you need more information please contact the developers of Plex Home Theater (Plex Media Center Team), or check out their product website.